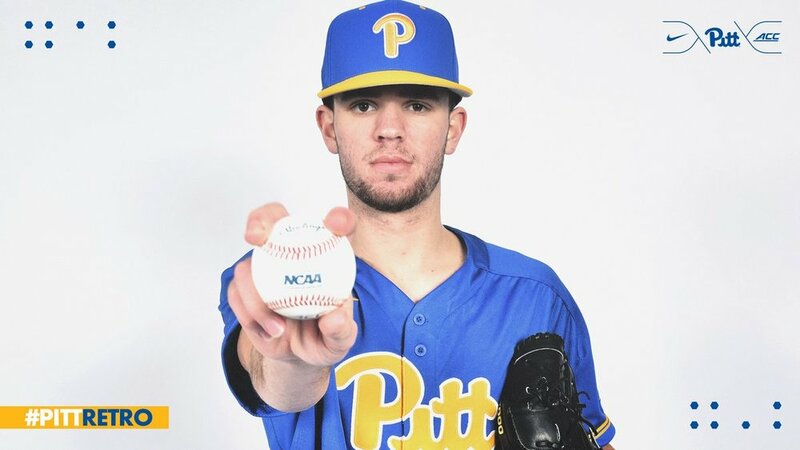 The University of Pittsburgh baseball team has released their retro uniform. The Panthers will rock the retro combination during every Sunday home game this season. 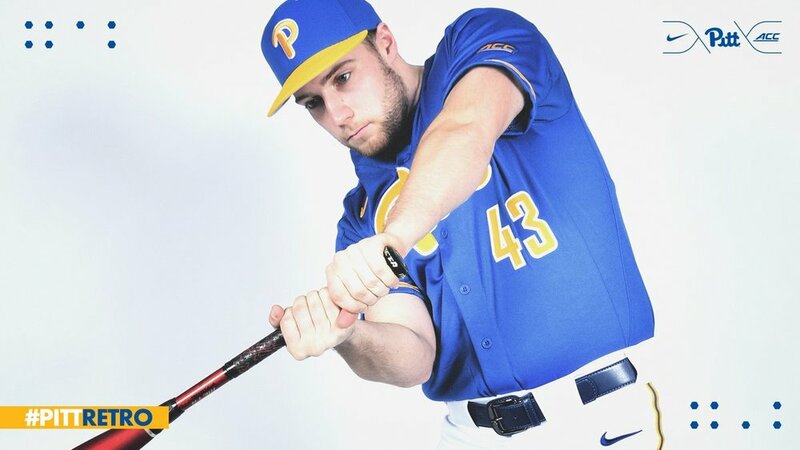 The old school blue and yellow dominate the uniform as the hats come in with the blue base and yellow P and bill. The jerseys follow suit with a blue base and yellow letters and numbers. To finish off the look the Panthers will wear white pants that have a small pinstripe down the sides. 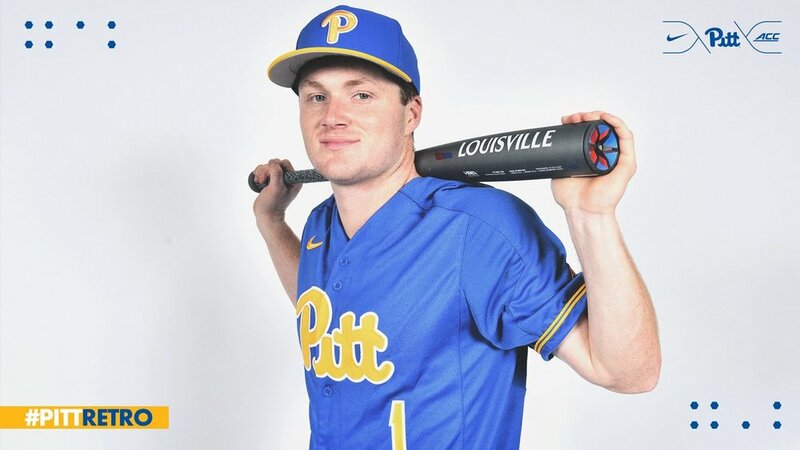 "Providing our student-athletes with these uniforms is just another example of the commitment and vision of our administration and leadership here at Pitt," said head coach Mike Bell. "Embracing those former Panthers and joining them with our current Panthers continues to expand our standard of excellence."